Savvy Spending: Amazon: 18 count Hershey's Variety Box for just $11.81 shipped! 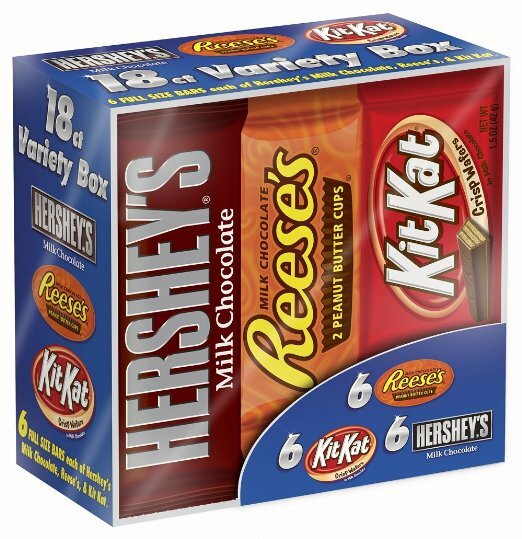 Amazon: 18 count Hershey's Variety Box for just $11.81 shipped! 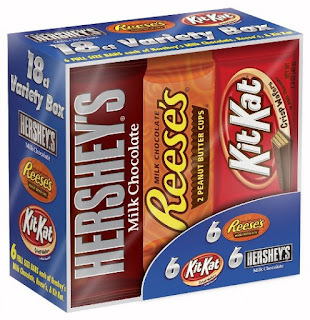 Amazon has this Hershey’s Chocolate Variety Pack 18-Count Box for just $11.81 shipped when you choose Subscribe & Save! That makes each bar just 66¢ per bar delivered right to your door! Includes 6 KitKat Bars, 6 Reese’s Peanut Butter Cups and 6 Hershey’s Milk Chocolate Bars- perfect for Halloween or for Fall campfires!! I love to make my Smores with Reese's Cups!